Posted on April 15, 2017 March 28, 2017 by CL	in Trip. Tags: China, shenzhen, trip. Posted on March 28, 2017 by CL	in Uncategorized. 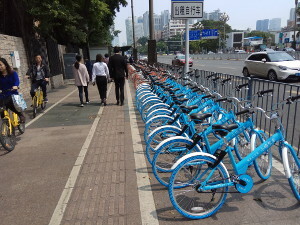 Tags: innovative business, sharing bicycle, shenzhen. Posted on November 14, 2015 by CL	in Travel. Tags: China, shenzhen, travel. Posted on November 9, 2015 November 9, 2015 by CL	in Travel. Tags: China, JingTian, shenzhen, SZ airport, Transportation. Posted on July 1, 2014 July 1, 2014 by CL	in E Commerce. Tags: e-commerce, exhibition, expo, shenzhen. Posted on April 12, 2014 by CL	in Travel, Trip. Tags: bullet train, guangzhou, shenzhen. Posted on November 13, 2013 by CL	in Trip. 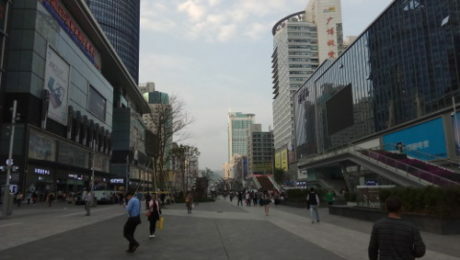 Tags: huaqiangbei, shenzhen.